Ammara Stone represents the notion of united strength. The word "Ammara" (deriving from the Greek word Amarantos) translates to unfading and eternal. 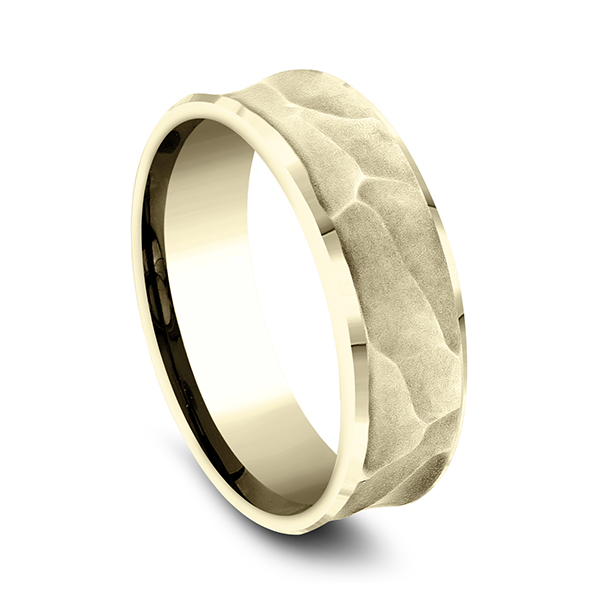 Coupled with the word "Stone", the Ammara Stone name represent the stone-like foundation shared between you and yours. The Ammara Stone line breaks the barriers of traditional ring design. There is nothing traditional about the eternal bond you share, and your ring should be no different. 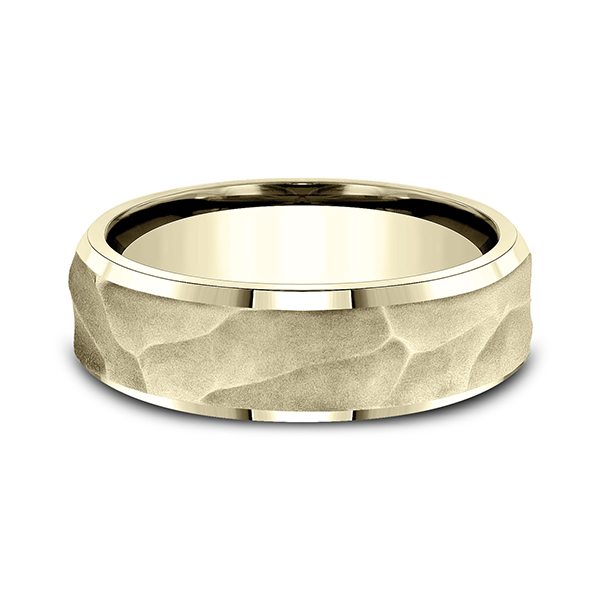 Do you have questions about Ammara Stone Comfort-fit Design Wedding Band?